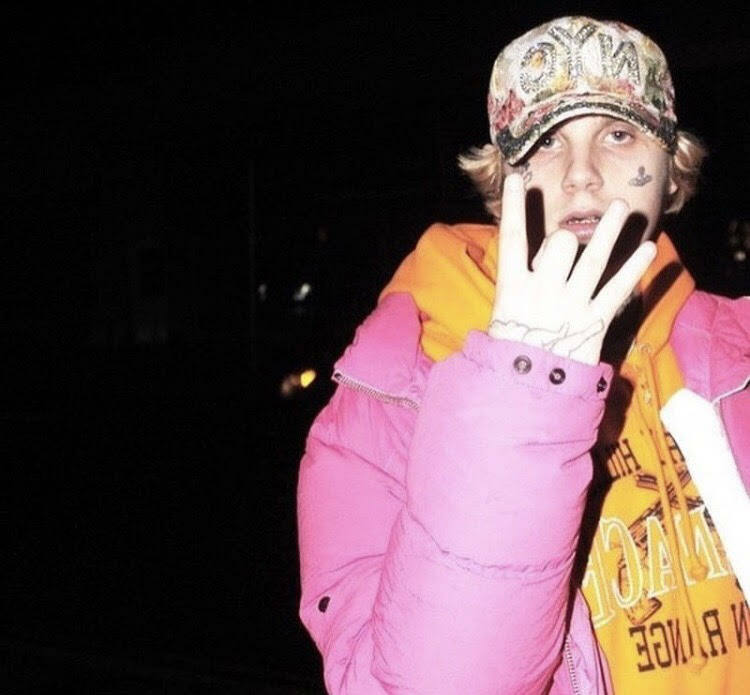 BBY GOYARD set the internet aflame this week with the release of his newest music video for his famed single, “90210WESTWOOD.” The North Carolina native and PayDay Records star connected with YHELLOW to bring the track to life, which was then premiered by none other than the good people at Lyrical Lemonade. The new visual freatures Lil Shannon flexing up in various settings including an abandoned drive-in theater. Check out the JVLES-produced effort below.